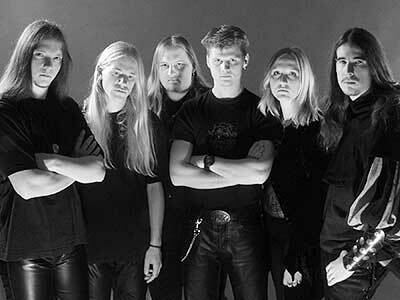 This band from Franconia, Germany was founded in November 1999 and considers itself playing "Dark Fantasy Metal". 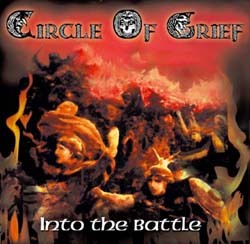 In fact, Circle of Grief combine traditional guitar riffs with intelligent used keyboards, folk instruments - like flute and jew's harp - and very variable vocals reaching from growling over high-pitched screaming up to clean sung passages. 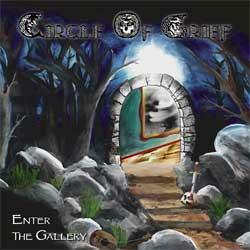 The band has released two full-length albums so far, "Into the Battle" (2000) and "Enter the Gallery" (2004).